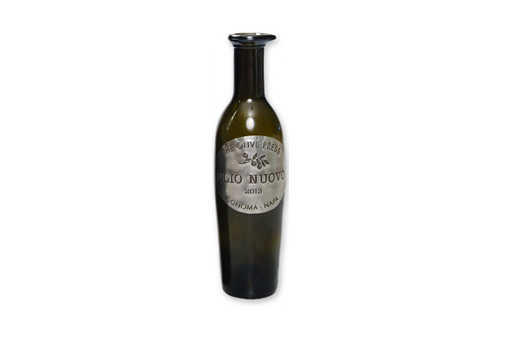 Italians have a little culinary secret, Olio Nouvo. Every year they celebrate the first fresh pressed olive oil of the season. This fresh, grassy, with a hint of pepper, extra virgin olive oil is great drizzled on steak, pasta, or just a slice of fresh baked bread.